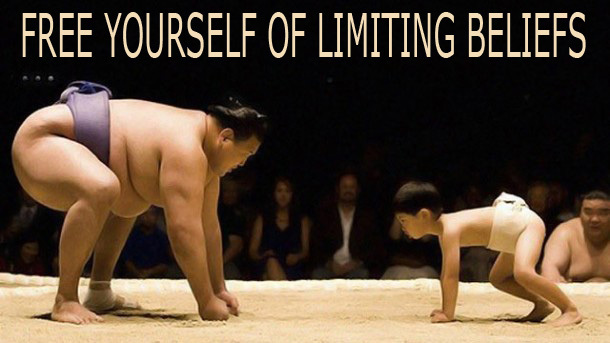 Eliminate the LIMITING BELIEFS that block your SPIRITUAL DEVELOPMENT and achievement of your GOALS! 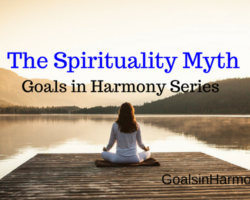 The most common reason why spiritual people get blocked in spiritual development and achievement of their goals lies in hidden limiting beliefs. These may easily block the achievement of your material goals as well as your self-improvement work. If you don’t eliminate such beliefs as soon as possible, you will stay stuck and keep hitting your head against the wall in your projects again and again. 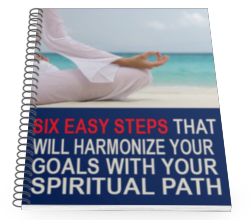 Filip Mihajlovic, the author of the QUICK GOALS and Spiritual Option systems for achieving goals in harmony, professionally helps spiritual people eliminate their critical limiting beliefs with ease and in shortest possible time since 1991. In this online workshop you will learn how to identify and change your most damaging beliefs that block your personal development as well as achievement of your material goals. 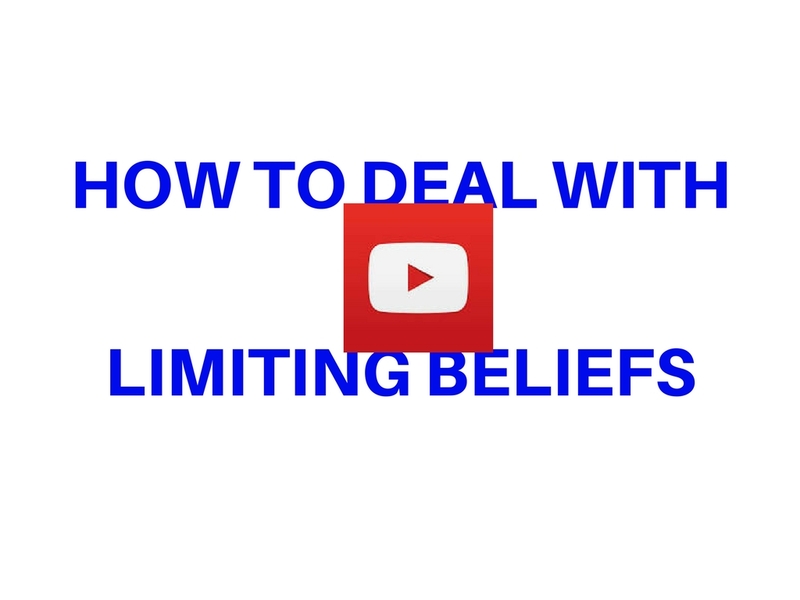 Come to “Limiting Beliefs Made Easy” online course, free yourself from debilitating beliefs and start creating the life you really want to live. Find the limiting beliefs for any chosen life-area. Eliminate these and you will be able to get improvements in any area literally overnight! 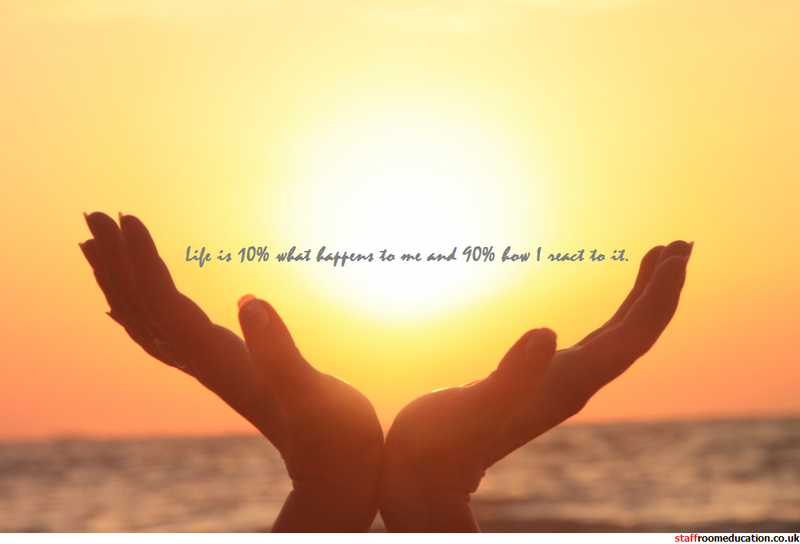 Identify the beliefs that limit you throughout your whole life and all life areas. Get freedom to create the life you really want. Free yourself from the beliefs which are common for most spiritual people. Learn set of simple questions which will allow to identify the most problematic beliefs in any life area (or which block the achievement of your major material goals). 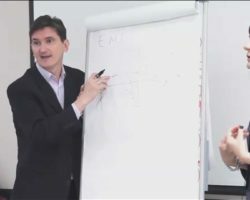 As an additional bonus, if you register today, you will also receive my “Beliefs-The Key to Effortless Change” e-book free of charge, to help you implement the techniques from this e-learning training course. One of the secrets of achieving your goals in harmony is to do things you truly like, and enjoy doing. 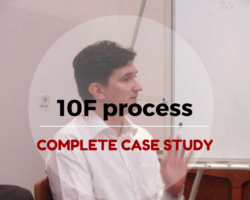 For me, to really enjoy my work, it’s necessary to know that the people who participated on my workshops are completely satisfied. 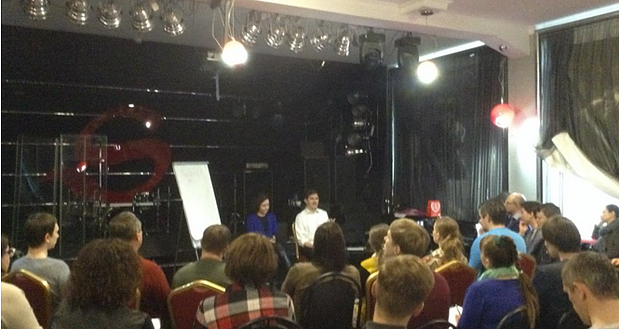 I need to know that practitioners feel that they got a value for the time, money and energy they invested. 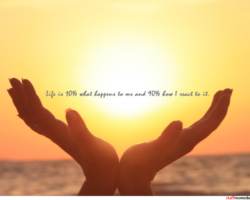 I want to be sure that you got what you expected to achieve your life goals and create the reality you really desire. 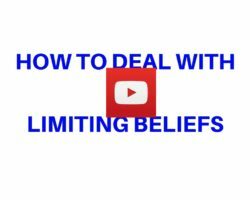 I need to be sure that you are TRULY satisfied with Limiting Beliefs Made Easy online workshop. Because of that I am giving you ABSOLUTE SATISFACTION GUARANTEE that I don’t think you can get for many self-improvement workshops. 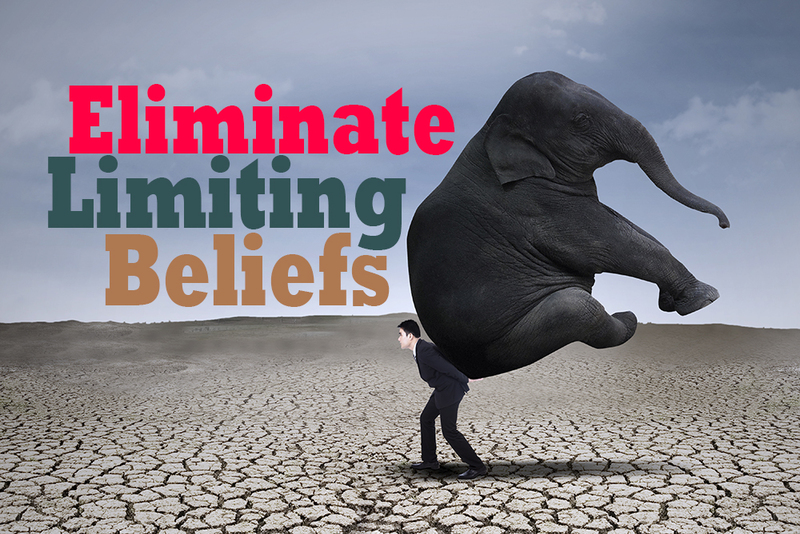 Participate in Limiting Beliefs Made Easy online workshop without risking a single dime! If you are not completely happy for any reason, just let me know and you will get a complete refund without any questions and without an eyebrow raised. 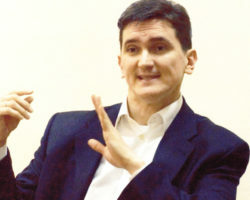 (You can ask for a refund not only during the workshop, but also after it (in the next 30 days). Just let me know that your expectations haven’t been met and I will refund your full payment right away. make achievement of your goals possible! If you register today, you will also receive my “Beliefs-The Key to Effortless Change” e-book free of charge, to help you implement the techniques from this e-learning training course. This seminar is scheduled for 1 online session, lasting approximately 4 hours. Date: 2. of December, 2017., Saturday. Time: We begin at 5PM London time.